From the crypts of DOOMMMM!!!! Update from the Old School arm of D101. 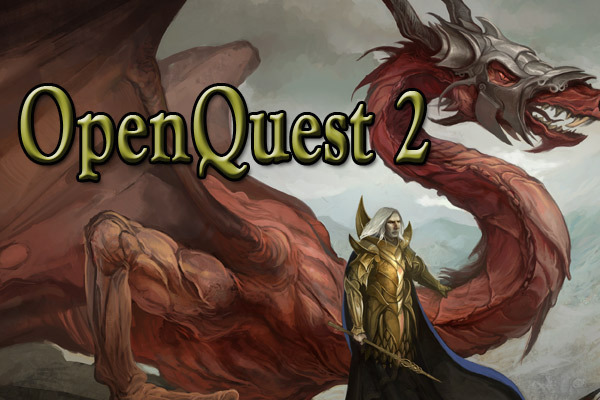 Here Be Dragons – Simon Bray’s & Paul Mitchener’s OpenQuest adventure/setting. Think Ray Harryhausen meets Clark Ashton Smith on an island where the main city is ruled by a great Golden Dragon. Going for Nov/Dec 2012. Moar OQ. I seriously want to ramp up the amount of OQ out there, so as well as upping my own output, I’ll be opening the hallowed doors of d101 submissions. Watch this space (or email me at newt@d101games.com if you can’t contain yourself ). Starting tomorrow every Friday is “Fiendish Friday”. 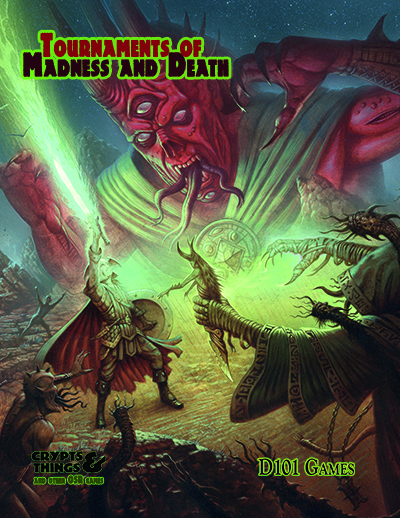 New magic items, new spells, creatures and other mini-articles for Crypts and Things. Submissions welcome (newt@d101games.com).